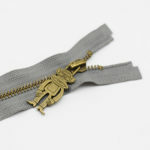 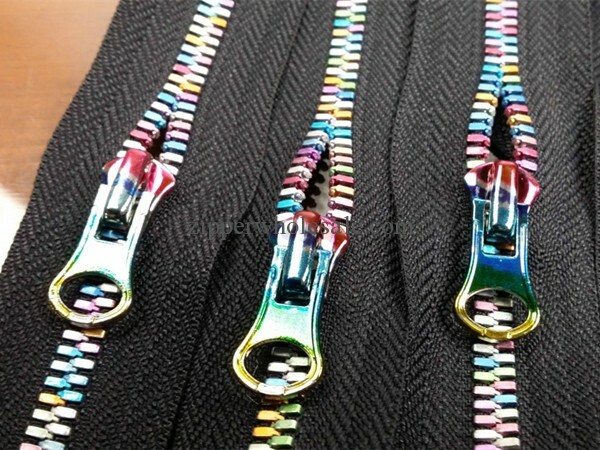 The metal zipper teeth is rainbow and colorful plated. 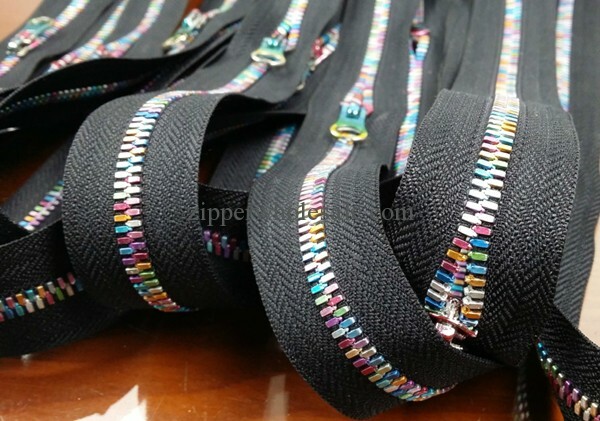 The sliders have iridescent shiny color too. 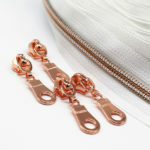 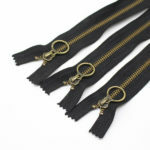 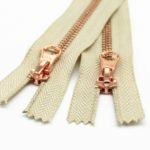 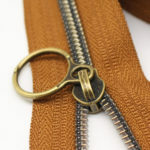 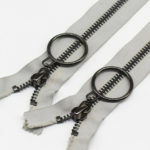 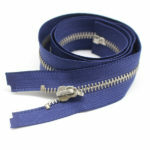 The iridescent metal zippers are suitable for luxury brand bags and clothing.